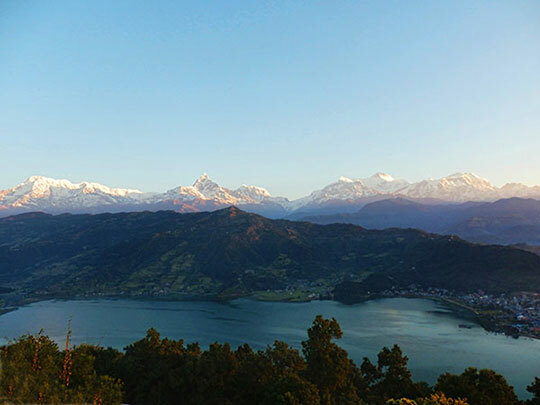 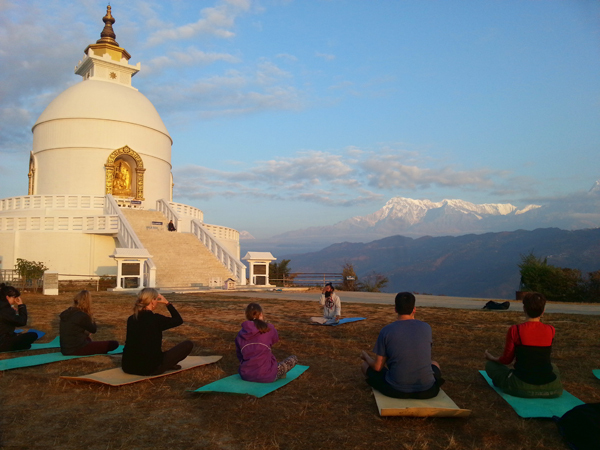 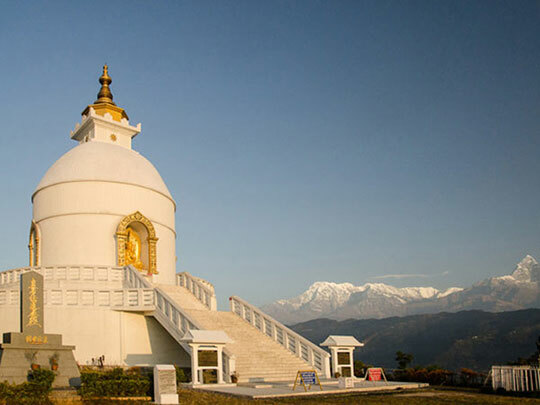 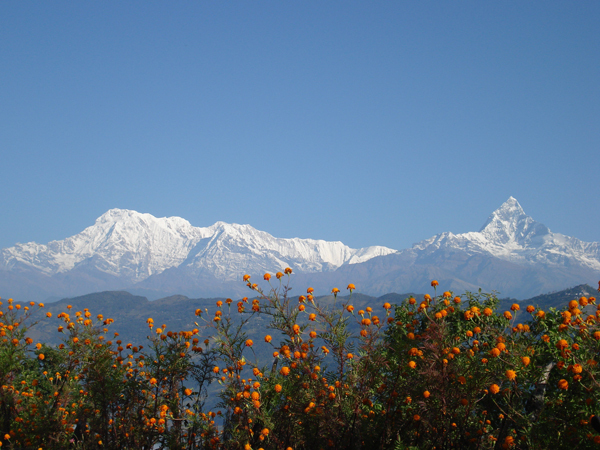 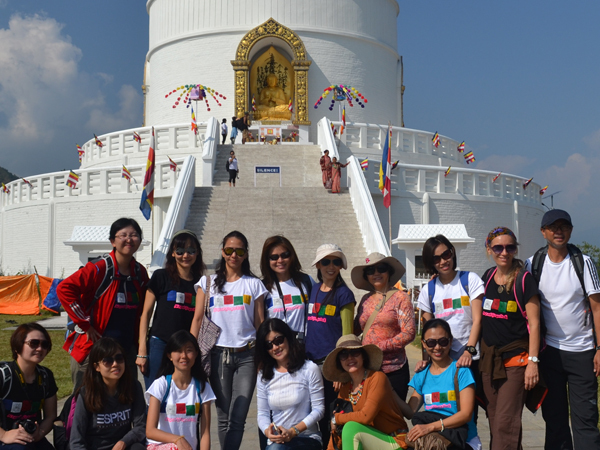 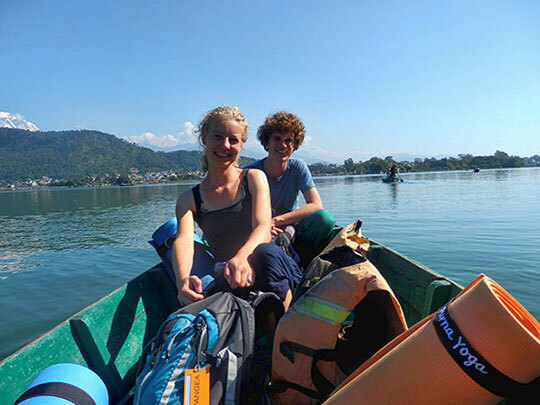 Sunrise Yoga Tour to Shanti Stupa is a morning yoga program combining a visit to the Peace Pagoda with yoga and meditation, hiking, boating and watching the sunrise on the background of the panorama over Annapurna and Dhaulagiri mountain ranges as well as bird's eye view over Pokhara and Fewa Lake. 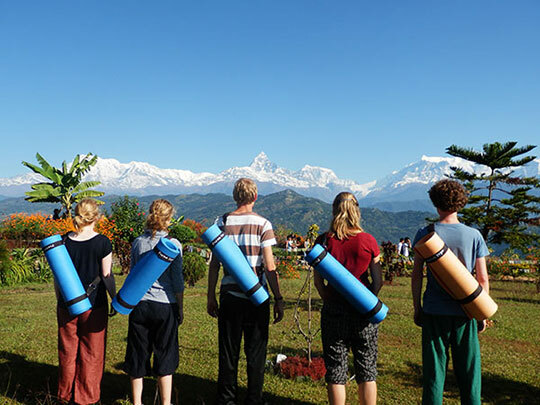 This program is carefully designed to combine sightseeing with yoga and mindfulness and to uplift us on every level - physically, mentally and spiritually as we experience nature’s brilliant spectacle. 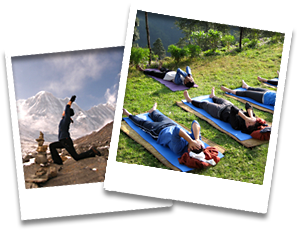 This program takes place on request with minimum 4 guests.